The venue was were the presentation and tasting took place at the Monyo Tap House – District, IX, 7.Kálvin Square – Budapest. The Monyo brewery showed off again with their latest premium-quality craft beer. The representatives of the latest 2 new beers were introduced, marked as within the series of the „Hungarian Terroir” and as it was underlined, their goal is to offer each beer matured in wine barrels at an optimal quality. These were the latest: Hungarian Terroir: Villány – Spontan Syrah 2017. Syrah grape marc spontaneously fermented unfiltered beer, aged in Syrah wine barrel in Hungarian, The Syrah red wine barrels maturing with the Heumann Winery collaboration, 8.1% ABV.) Mouth filling, perfect likability. Villány is one of the flagship winegrowing region in Hungary. And the Hungarian Terroir: Sopron – Blafränkisch (in Hungarian: Kékfrankos) – Russian Imperial Stout 2018. The Russian Imperial Stout aged in Hungarian Kékfrankos red wine barrels from Sopron, the superb red wine region for over two months, in co-operation with Pfneiszl Winery, 10.5% ABV). Unfiltered high-quality beer. Feel within the sence of the nose and taste the sour cherries, red fruit and pepper … yet … smooth beer. 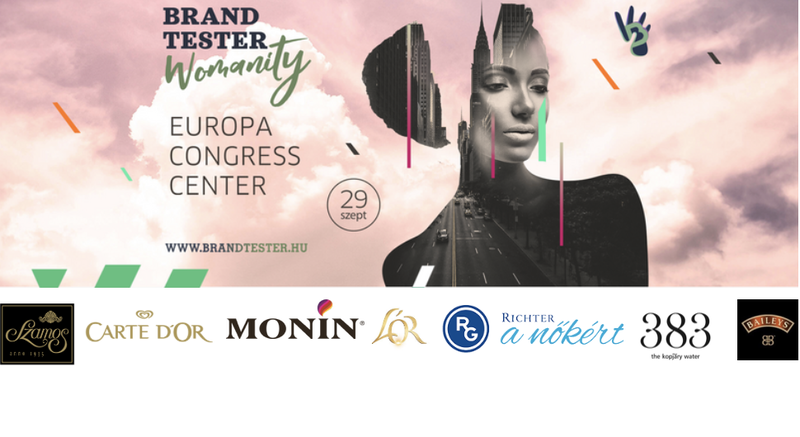 At the demonstrations were present: Antal Németh – Monyo Brewing Co. – created in 2014 – brewery master – owner, Gergő Somfalvy – Heumann Winery ex-brand manager, Bigit Pfneiszl – master brewer – owner of Pfneilsz Cellar. These beers are offered tap on the spot or bottled. A week at the Puskin Cinema to lose time with enjoying Indian Films. 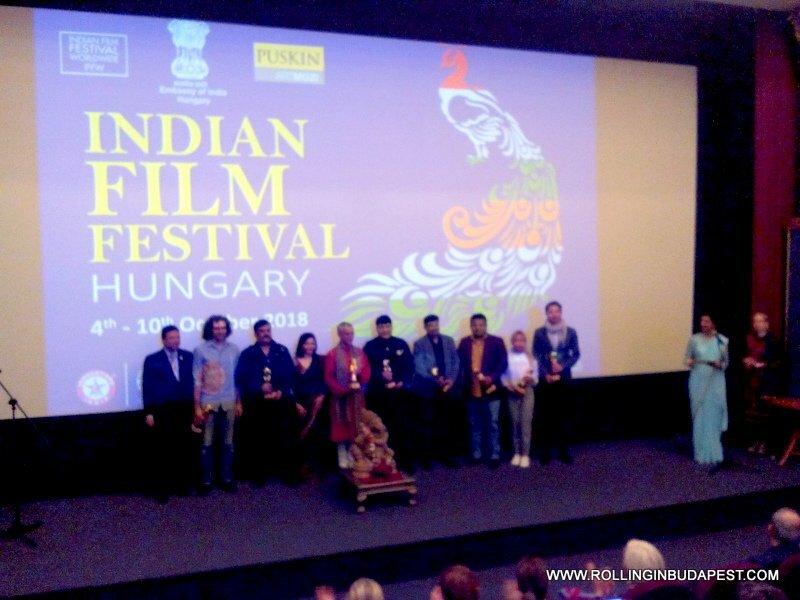 Curator Indian Film Festivals Worldwide – Captain Rahul Bali – Indian Film Festival Hungary and other VIP representatives. Captain Rahul Bali took on a difficult task because he wanted to compile a film selection that faithfully reflects the typical atmosphere of Indian films and best describes a wide range of human emotions and virtues, such as love, attachment, loyalty. The film festival gives you the opportunity to experience these feelings on real movie screen with Indian songs, dances and music. Man watching Indian movies experiences the most subtle and striking feelings; Perhaps this also explains why India is so popular all over the world. Jab Harry Met Sejal – 2017 – 144 minutes full of entertainment, screened around prominent capitals. Last night officially screened Jab Harry Met Sejal (English: When Harry Met Sejal). An Indian romantic comedy film written and directed by Imtiaz Ali. It features Anushka Sharma and Shah Rukh Khan in the lead roles. Pre-production of the film begun in April 2015 and principal photography commenced in August 2016 in Prague, Amsterdam, Vienna, Lisbon and Budapest. The films are in Hindi language with Hungarian subtitle. Europa Congress Center 10 a.m. 6 p.m.
Take part of the country’s dominant female event. The main topics of the event this time have taken the courage ambitions, self-realization and redesign. At the Full-Day Women’s Conference the visitors can meet at the Women Stage leaders of major companies such as Microsoft, Mercedes-Benz, Gedeon Richter Plc., MagNet Bank, T-Systems and many others as they share their experiences. Also hear their own stories of remarkable leaders, athletes, artists, entrepreneurs who are not afraid to target their greatest dreams. Did they …? In any case, they did something very well, because today they are among the most successful ones. In the exceptionally spectacular, interactive women’s experience area, visitors may experience the products and services of 40 exciting brands with just a single entry ticket. The entrance ticket cover participation at the stage and adventure programs. Student and pensioner ticket is free of charge. 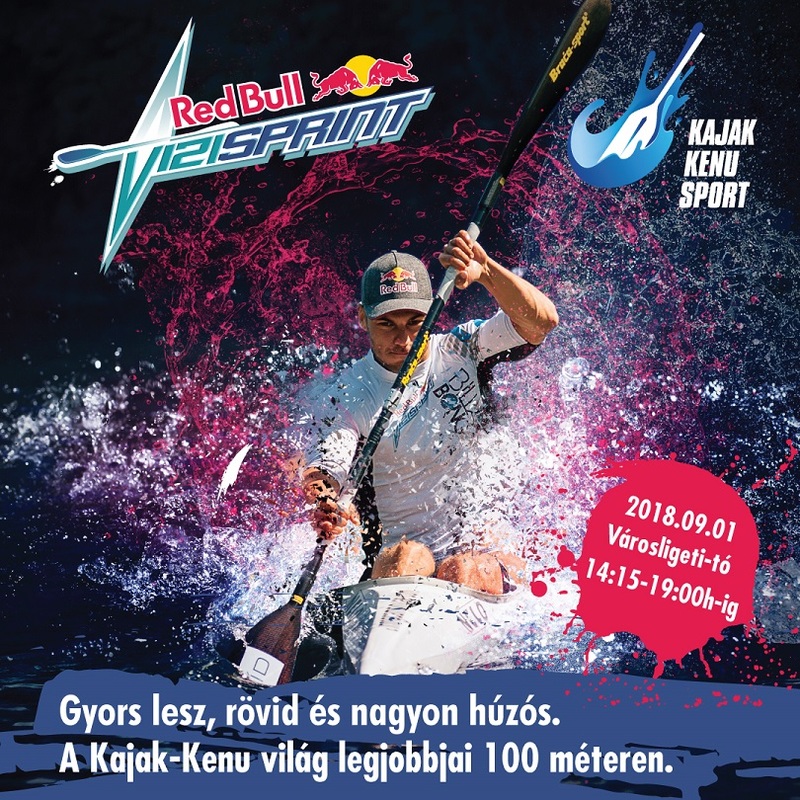 Red Bull Kayak Paddling Sprint @ Budapest – 2018. On Saturday, September, 1, between 2.15 p.m. till 7 p.m. worth visiting the world’s best kayak kennels at the City Park Lake (Lake Városliget), watching a guaranteed, lasting experience of what they are capable to do through paddling 100 meters. The Red Bull Kayak Paddling Sprint calling the fans and audience to watch and cheer to the multiple domestic competitors. Within the show including Sándor Tótka and Anna Karász will prove their speed is unmatchable with their kayak in the water at the Budapest’s pond. At the event will pay honor of many Hungarian legends of the sport, including Botond Storcz and Zoltán Kammerer three-time Olympic champion kayaks. Of course, there will be not missing the excitement on the mainland as well, including an extreme trials show. The bravest ones can also give it a try of the water sports equipments. Participation is free, but the number of seats is limited and they are occupied first in order of arrival. For the first time to be hosted in Budapest! Through August 3 – 5. 2018. On the first weekend of August, from Australia to Canada, 150 Leonard Cohen fans from over 20 countries come to Hungary to pay tribute to the Canadian poet-writer-singer-songwriter during a three-day festival. From the Hungarian side Hungarian performers will include Mariann Falusi, Sárik Péter Trió and Budapest Klezmer Band. The fans on every even year, held annually important event, which is always held in different parts of the world. The Leonard Cohen fans worldwide have been meeting for more than two decades, an important event in the 2016 deceased Canadian singer-songwriter lovers among life’s work, in fact, Cohen himself is often referred to these events and sent a message to the participants. Budapest Special Event station of the biennial meeting will be the 11th and the first since the legendary singer-poet-writer’s death. Most probably there are hardly folks who have not heard one of his most favorite songs … Hallelujah which will be also heard during the festival. The Budapest Jazz Club is the House of the Jazz Life … hosts professional events of local jazz not to mention if the audience are looking for quality entertainment they found just the right place. Previously enjoy this superb song “The Gypsy’s Wife ” https://www.youtube.com/watch?v=GNhS7z36_7Q … two of my favorite persons Leonard Cohen and Natalie Wood in one video. On the bottom line all the Lenoard Cohen songs summarizes life! „Alan Parsons Live Project” – Budapest – 2018. Members of the band: Maggie Reilly- singing, David Paton – bass guitar – vocals, Calais Brown – guitar, Irving Duguid – key, Dave Stewart – drums. November, 14 and 15. 2018. 8 p.m. MOM Sport – Budapest. When legends meet, we can really expect magic to happen! Probably many have the original (vinyl) and also the CD! but to hear them live will be a treat for their music lovers by bringing old memories and joy. 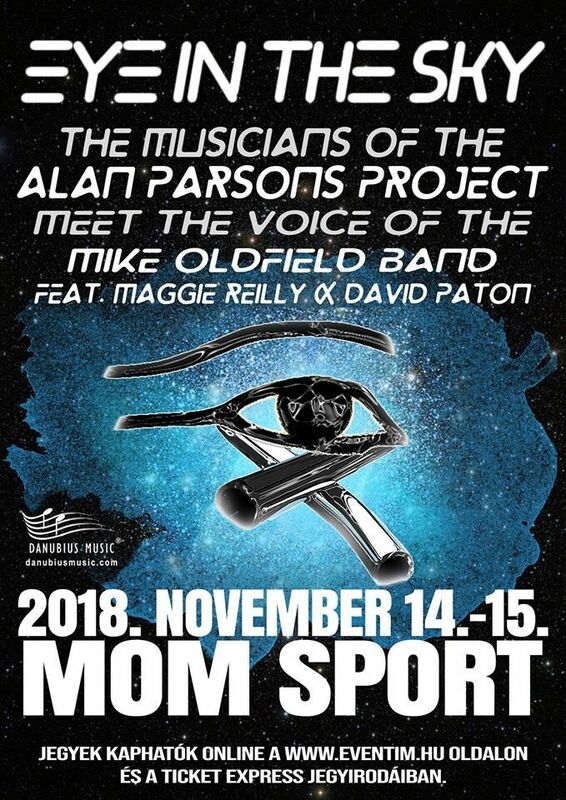 PILOT, ALAN PARSONS PROJECT’s music core and MAGGIE REILLY from the MIKE OLDFIELD BAND will unlock their treasure chest with their cuttings as they jointly. There will be a 2 day concert bringing an unforgettable musical experience to the audience in the house. The super-music of the three decades, and full-scale production as powerful step towards the future CLASSIC ROCK. They have created a genre that leads generations to the life of their movie music. After a long list of “Magic”, “January”, “Just a Smile” and “Call Me Round”, PILOT has moved on to become a column member of the project. As part of the ALAN PARSONS PROJECT (APP), the PILOT rock band played on all albums from “Tales Of Mystery And Imagination” to “Stereotomy”. Leaders were with tools such as “Eye In The Sky,” “Do not Answer Me,” “Lucifer,” and “Let’s Talk About Me”and many more on both German and American charts. Jumping into the past … „Parsons Project were an English rock band active between 1975 and 1990, whose rosters consisted of Alan Parsons and Eric Woolfson. They were accompanied by a varying number of session musicians. Alan Parsons met Eric Woolfson in the canteen of Abbey Road Studios in the summer of 1974. Parsons had already acted as Assistant Engineer on the Beatles’ albums Abbey Road (1969) and Let It Be (1970 and had produced several acts for EMI Records. Woolfson, a songwriter and composer, was working as a session pianist; he had also composed material for a concept album idea based on the work of Edgar Allan Poe.. Most of the Project’s titles, especially the early work, share common traits … these were likely influenced by Pink Floyd’s The Dark Side of the Moon (1973). 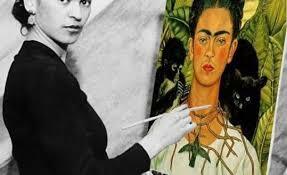 .The Gallery will also host an exhibition of Mexican painter Frida Kahlo, the first of its kind in Hungary, mainly based on the collection of Museo Dolores Olmedo in Mexico City. The exhibition will open on the 111th anniversary of the painter’s birth, in July of this year. Further plans include a major exhibition of the works of Rubens, Van Dyck and masters of the Flemish baroque late next year. In 2020 there are plans to exhibit Cézanne (2012). Later this year, MNG will continue to display the works of Hungarian masters as well to honor the 110th anniversary of the birth of Dezső Korniss. The Gallery will organize an exhibition on the art of the 20th century Hungarian painter in December. The renewed Roman Hall of the Museum of Fine Arts will be open to the public from March, 15. until April, 2. free of charge, every day from 10 a.m. – 6 p.m. (last admission:5 p.m.). Entry is on ʺfirst come, first served” basis. Will not arrange reservations or bookings (not even for groups). Due to the limited capacity of the museum hall, the number of visitors is limited, therefore occasionally waiting outside the building can be expected.​ There will not be provided any tour guides.